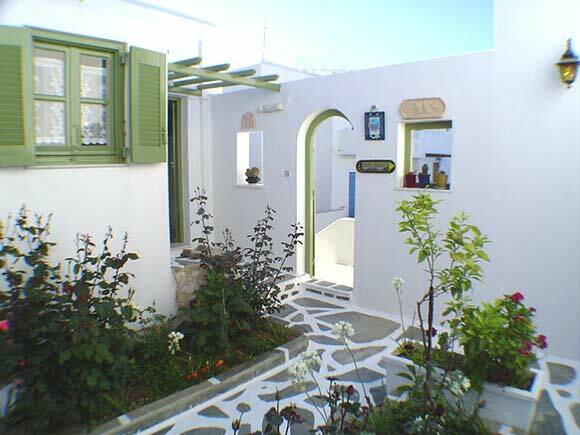 Naoussa is the best place to choose for your holidays in Paros, if you want to relax and getaway from the every day routine. 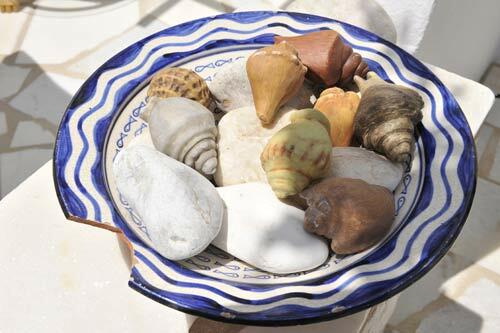 It has quiet beaches, safe little ports and cobblestone pavements that take you back to past times. 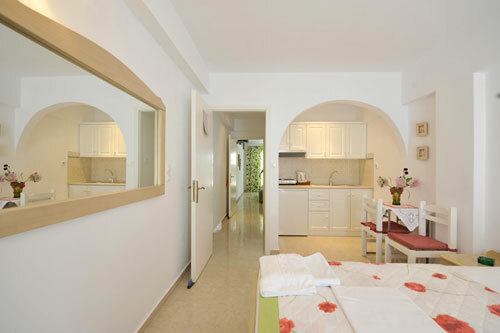 Leonardos Apartments is a traditional complex of rooms, studios and apartments offering privacy and warm hospitality to all guests. 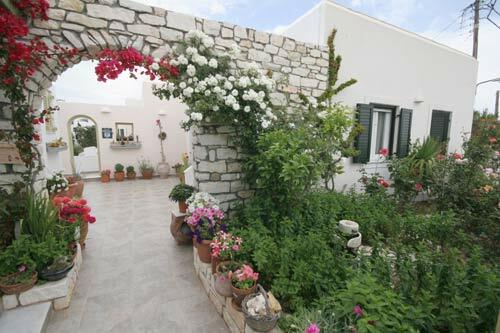 It follows the insular architecture with whitewashed walls and gardens verdurous of flowers and trees. 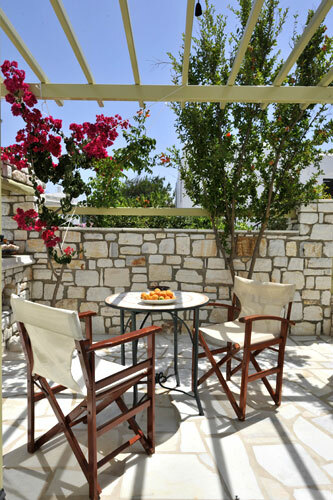 There you can enjoy your coffee under the pergola in an ambience of relaxation and complete rejuvenation. 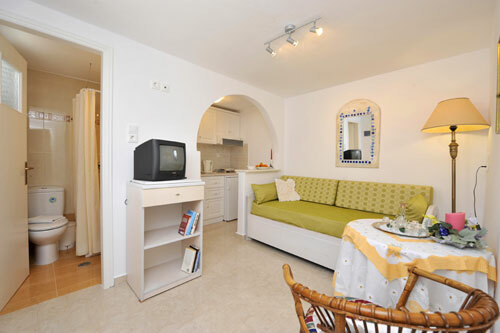 The sunlit apartments are furnished and equipped with all the premises for an unforgettable stay. 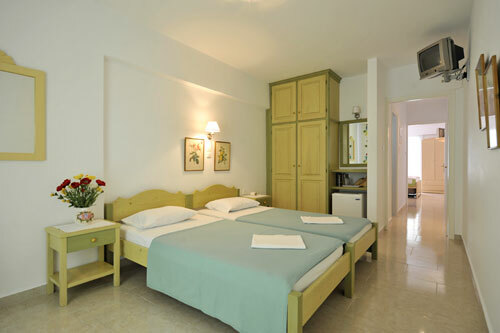 The rooms can accommodate up to 3 persons, while the studios are for two. 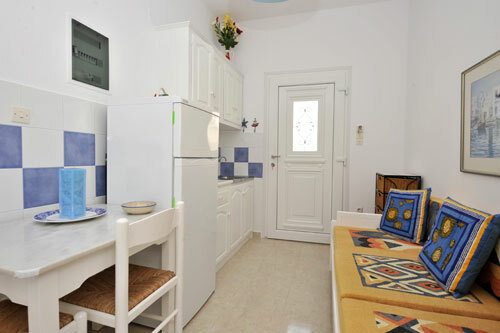 There are also two – room apartments ideal for families. They all have a kitchen, satellite TV, air-conditioning, bathroom and private veranda. Daily cleaning service is at your disposal. 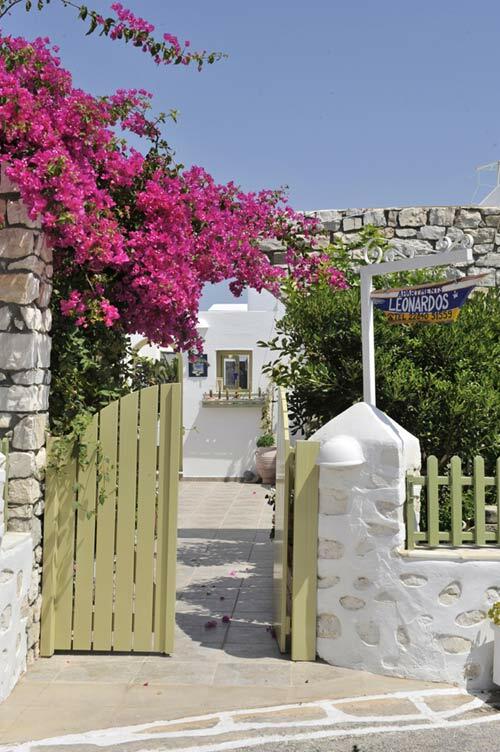 There is a barbeque as and a mini market for the guests of Leonardos Apartments. 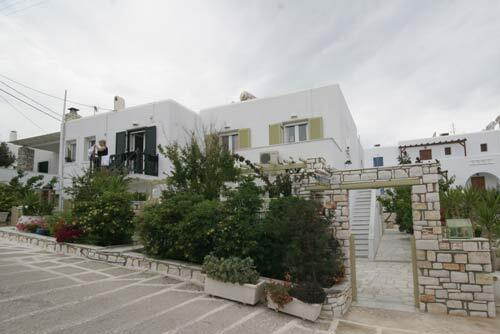 The sandy beach of Agioi Anargyroi is very close to the complex making your stay truly unforgettable. 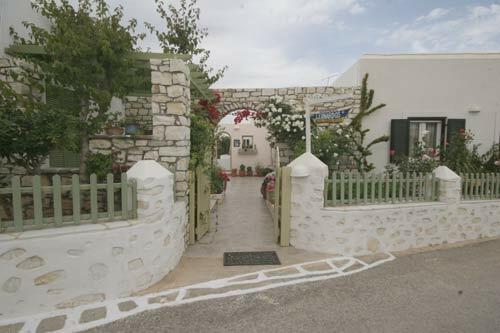 The town of Naoussa is in a close walking distance with all the tourist shops. 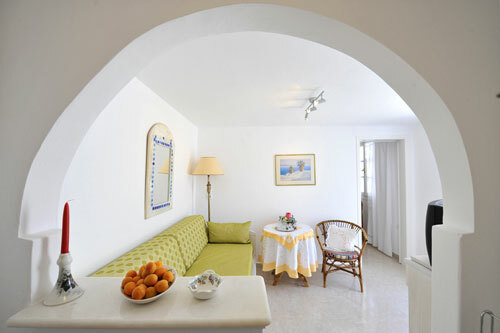 15% Discount for booking till 30th of March.